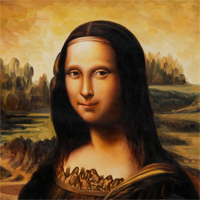 Register Log In BellaOnline Forums Astronomy 2019: On this day . . .
On this day in 1826 - February 8th - Jules Verne was born. The French author was a major European literary figure best known in the English-speaking world for his exciting and influential adventure stories, many of which are considered early science fiction. Ray Bradbury said "We are all, in one way or another, the children of Jules Verne." On this day in 1974 - February 8th - the Skylab 4 mission ended. The Skylab 4 crew was the last to occupy the US space station. On this day in 2010 - February 11th - NASA's Solar Dynamics Observatory (SDO) was launched. The SDO observes the Sun in order to understand the ways in which it affects the Earth, such as space weather. On this day in 2001 - February 12th - NASA's NEAR Shoemaker spacecraft landed on the asteroid 433 Eros. NEAR (Near Earth Asteroid Rendezvous) was the first spacecraft to make a soft landing on an asteroid. On this day in 1852 - February 13th - Johan Dreyer was born in Copenhagen. Dreyer was a prominent astronomer and writer. He was born in Denmark but became a British citizen. Dreyer is best remembered for his New General Catalogue of Nebulae and Clusters of Stars (based on the Herschel catalogues of nebulae). The catalogue numbers are still in use, prefixed by NGC. On this day in 2000 - February 14th (Valentine's Day) - NASA's NEAR-Shoemaker spacecraft went into orbit around the asteroid Eros. The asteroid was named for Eros, the Greek god of love, son of the goddess of love Aphrodite. On this day in 1990 - February 14th - NASA's Voyager 1 took a Family Portrait, looking towards the Sun from 6 billion km away. 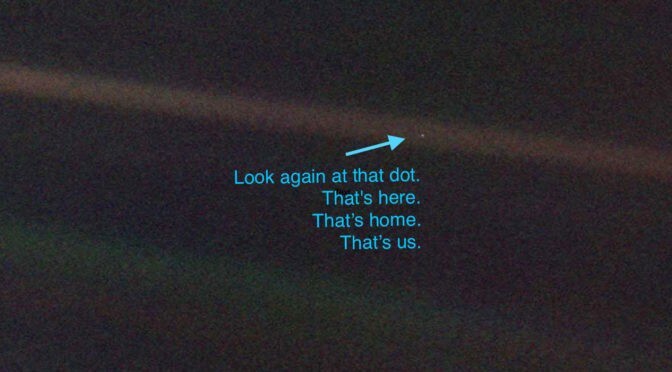 Earth is only one pixel of the image, christened by Carl Sagan "the pale blue dot". On this day in 2011 - February 14th - NASA's Stardust-NExT spacecraft made a close flyby of comet Tempel 1. It was NASA's second visit to Tempel 1, because the Deep Impact mission had visited it in 2005, sending an impactor in order to learn about the comet's interior. On this day in 1980 - February 14th - NASA's Solar Maximum mission was launched. Solar Max was designed to investigate solar phenomena, particularly solar flares. On this day in 1564 - February 15th - Galileo Galilei was born in Pisa, Italy. Galileo was one of the first to use a telescope to observe the heavens. He's known for his astronomical discoveries, his experimental physics, his astronomical discoveries, and, of course, his getting in trouble with the Church.